Bulldog Auto understands the challenges faced when selecting the right company for the job. Do they ship to where I need to go? Are they reliable? Will they get my vehicle there on time? Will it arrive damaged free? Bulldog Auto Transport has more than 10 years of experience with helping the military with their auto shipping needs. With our own fleet of trucks and access to large network of carriers, it’s our goal to be an industry leader in military relocation. More importantly, it’s our goal to ensure that we can pick your car up anywhere and deliver it anywhere. Our outstanding customer service includes one point of contact throughout transport. You can have peace of mind knowing that your vehicle is protected with our Guaranteed Pick Up service which ensures that your vehicle will arrive on time. We also offer Supplemental Insurance to ensure your vehicle arrives safely and undamaged. Bulldog Auto Transport can provide you with a reliable and trustworthy auto delivery service specifically for your US Military needs. As trusted car shippers, we are able to provide high performance automobile transport services. 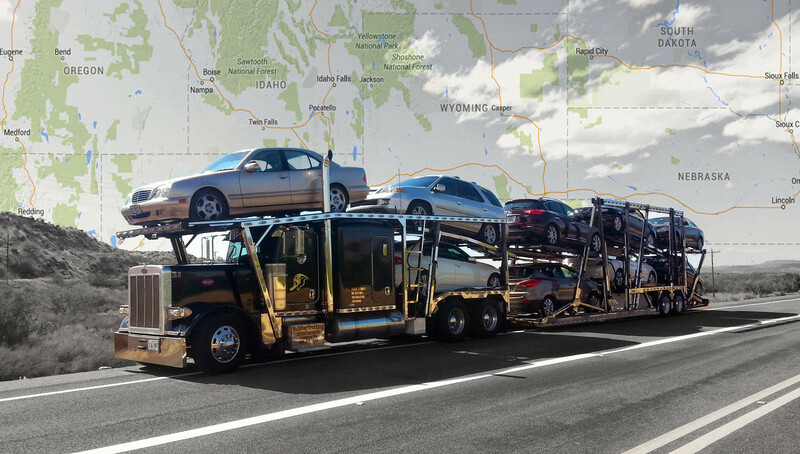 We are skilled in the auto transport industry, and can deliver your vehicle on time and in pristine condition. Looking for a different kind of car transport? We also provide services like reliable corporate auto relocation. We are a proud service provider of auto shipping for the military. For a free vehicle shipping quote, simply complete the easy and quick online form. You will receive a detailed custom domestic quote for your vehicle move. If you want an immediate quote, please contact us at 888-514-4005. 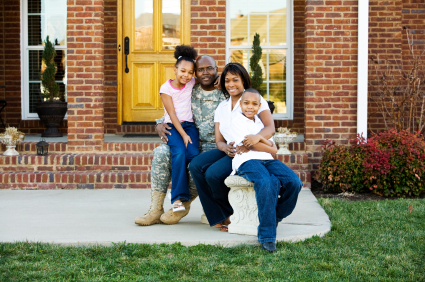 We offer a discount to all active and retired service men and women. One of our friendly vehicle transport experts will answer any questions you have about your military auto transport needs. I need a quote for shipping a car. This is a military relocation. Car from Columbus, Ohio to San Diego, CA.